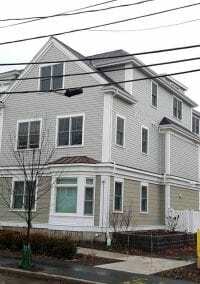 Patients on Newton’s south side who are undergoing chemotherapy, suffering from multiple sclerosis, AIDS, chronic pain or other ailments whose doctors believe they could benefit from medical marijuana may soon have access to a new clinic closer to home. 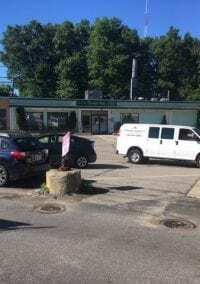 The Newton City Council’s Land Use committee is scheduled to vote Tuesday on a proposal by Cypress Tree Management Inc to operate a medical clinic at the corner of Route 9 and Elliot Street at the site of the former Green Tea Restaurant. Cannabinoids — the active chemicals in medical marijuana — have been found to help control nausea and vomiting caused by chemotherapy, kill cancer cells and slow tumor growth, reduce anxiety, reduce inflammation, relieve pain, relax tight muscles in people with multiple sclerosis and stimulate appetite and improve weight gain in people with cancer and AIDS. Can we at least agree that this is not a ‘residential neighborhood’? 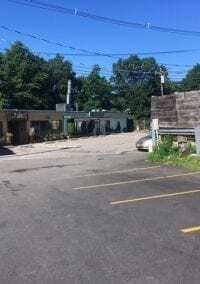 As WCVB reported this week (and in a TAB oped that does not seem to be online) a proposal for a medical marijuana dispensary right behind the Negoshian’s at the corner of Route 9 and Elliot Street, is attracting a lot of heat from neighbors. Now folks can support or oppose medical marijuana clinics. 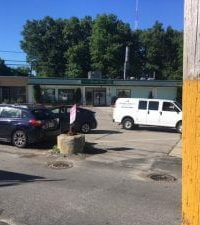 We can be supportive or opposed to recreational marijuana stores (and the proprietor of this clinic hopes to one day also be approved as a retail store). We can debate whether or not the presence of a clinic or retail shop will harm teens. We can disagree over many retails stores is too many or not enough. 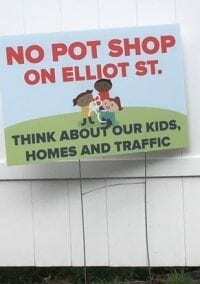 City Councilor Andreae Downs does an excellent job explaining the pros and cons of issues surrounding bringing recreational marijuana to Newton on her website. Recommended reading.